Laundry detergent brand Persil ProClean announced plans to return to the Super Bowl this year after making its Big Game debut last year. 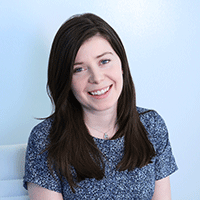 TBWA will handle creative. 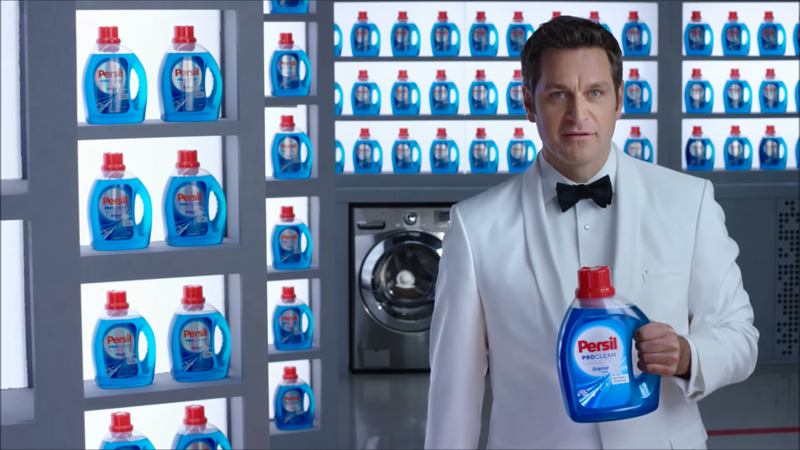 Persil had just launched in the U.S. in early 2015, so the decision to run a Super Bowl ad last year was quite a strategic one. Clearly, the decision paid off for the brand. In the spot last year, a dapperly dressed spokesman announced that after a few official tests, Persil ProClean was named America’s highest-rated detergent. The man, also known as “The Professional,” will make another appearance in this year’s ad. Persil, which is owned by Henkel North America, has not yet released any other details about when the spot will run or hints about creative.